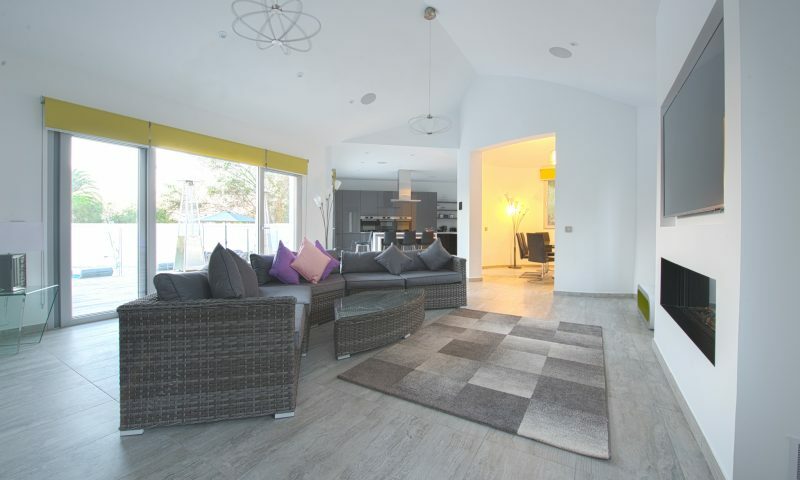 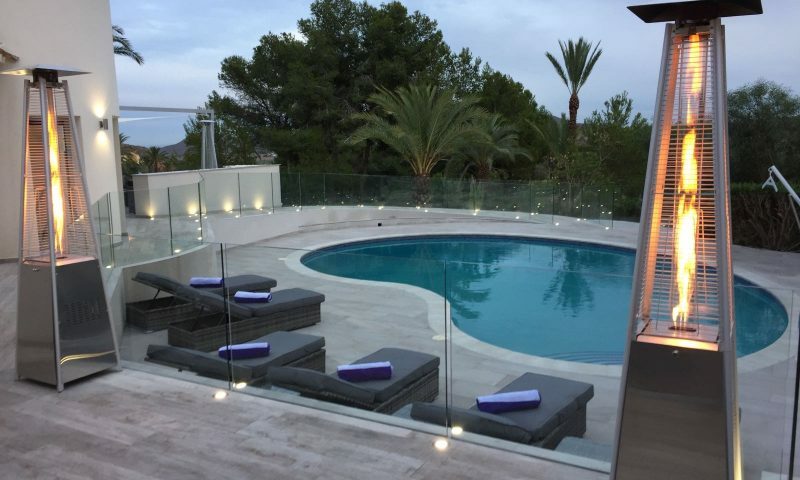 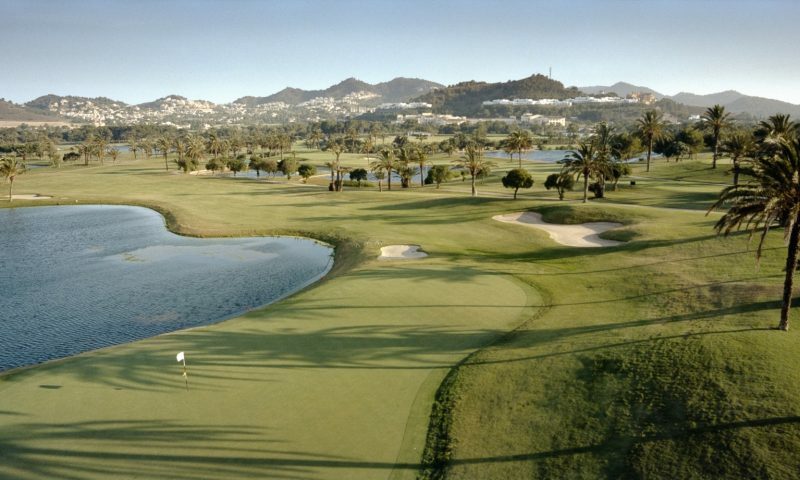 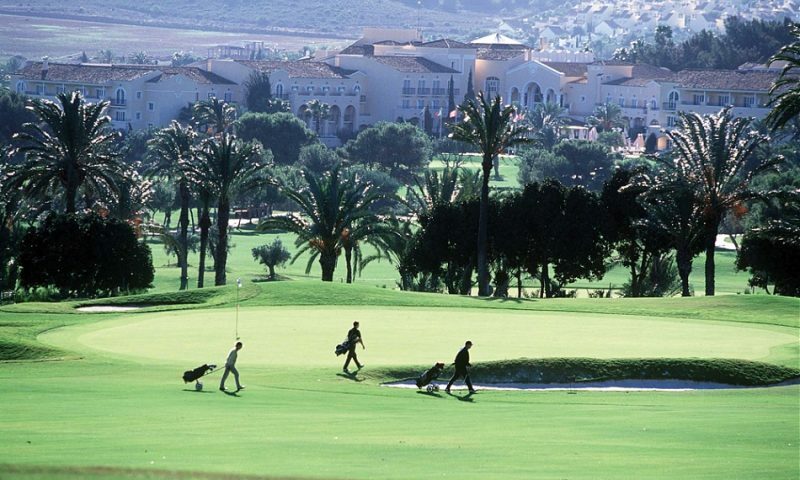 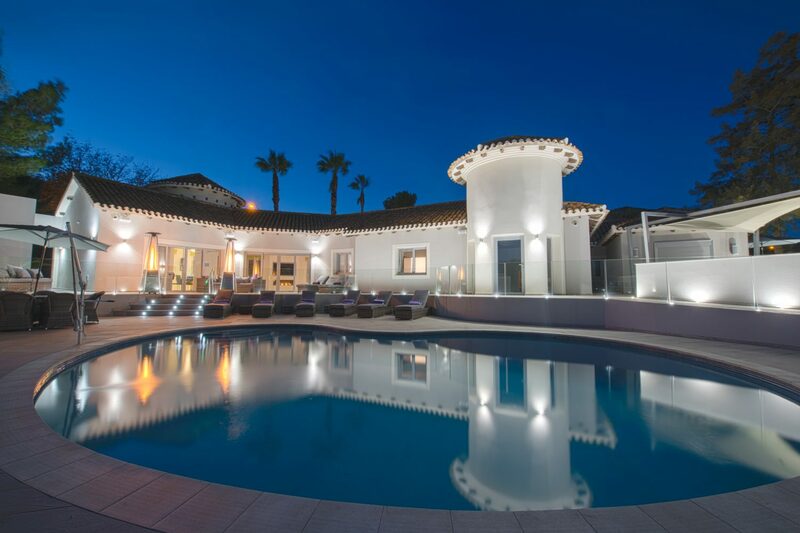 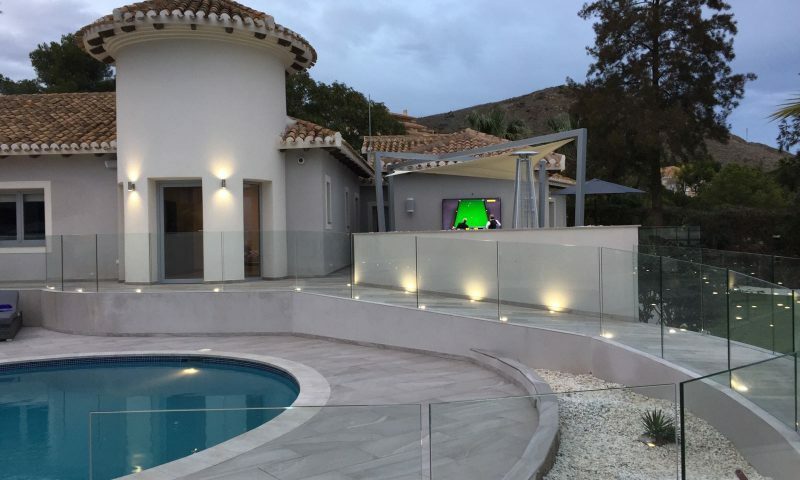 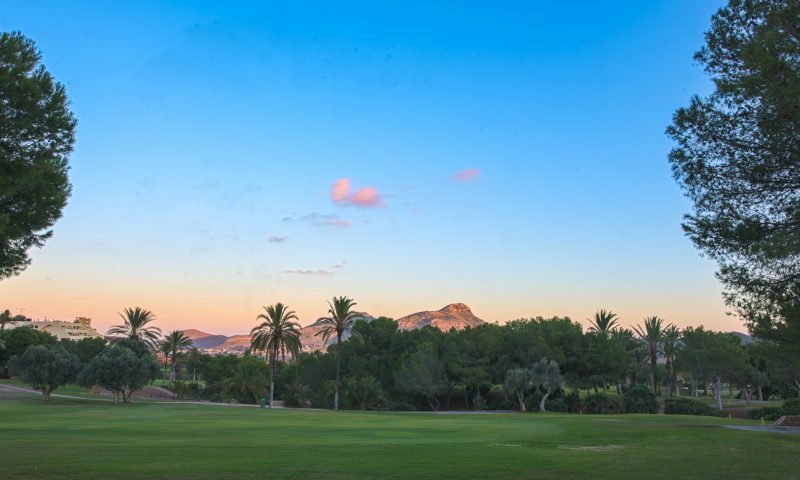 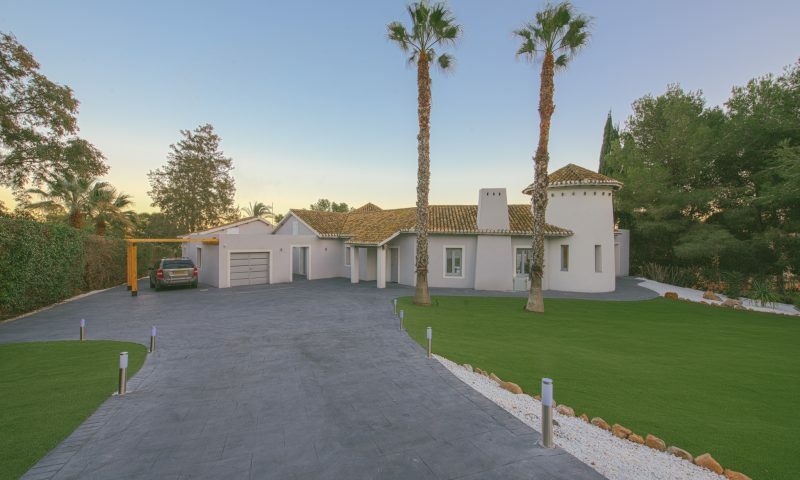 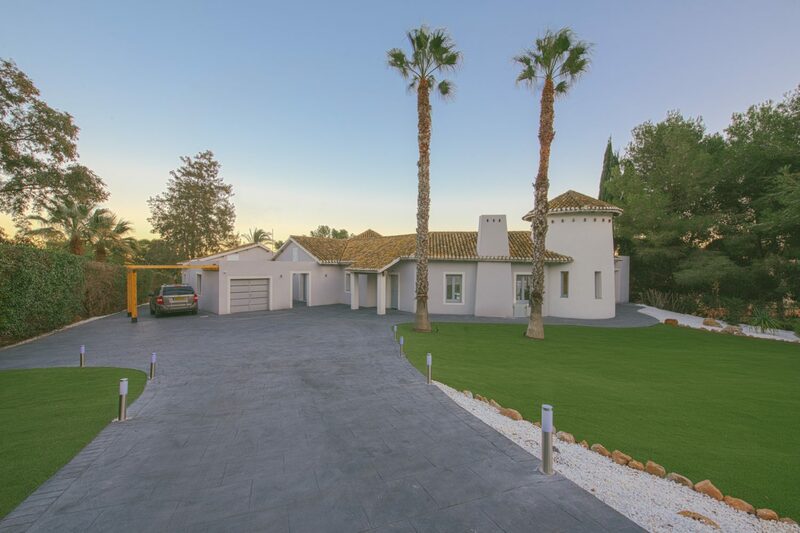 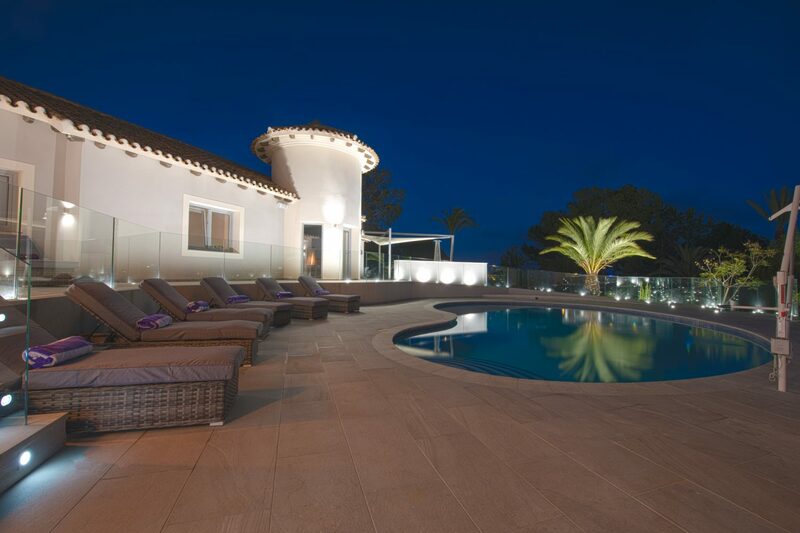 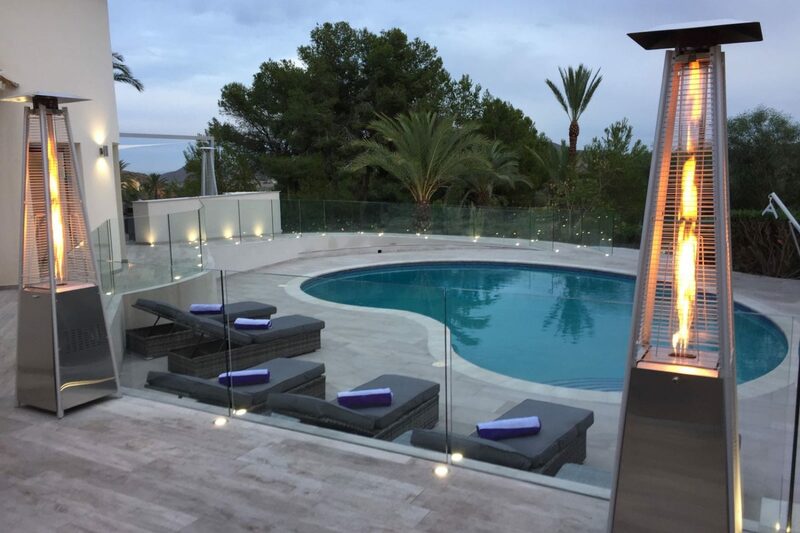 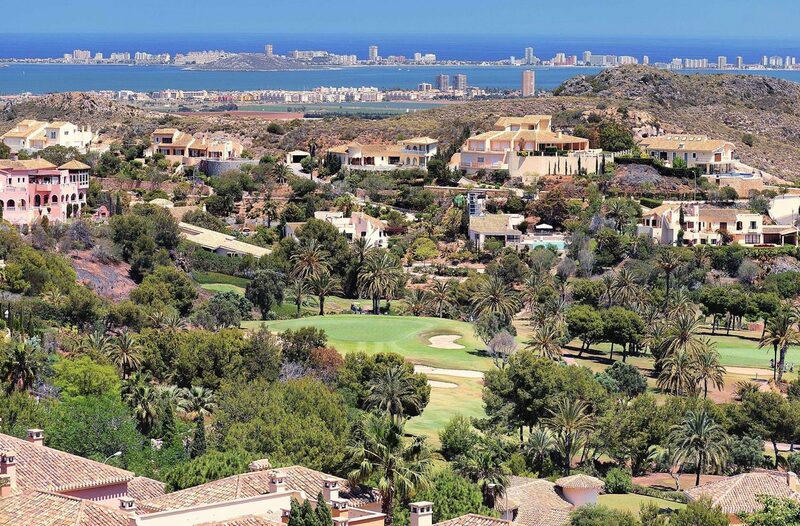 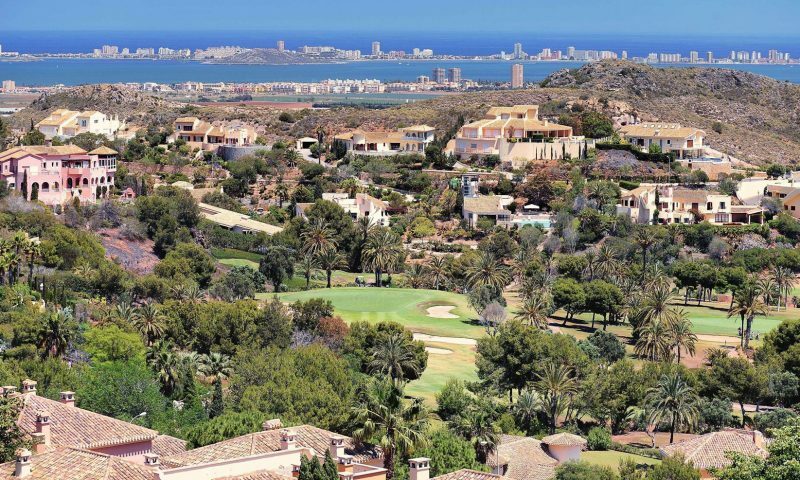 This stunning property is set in the grounds of the golf course within the 5 star La Manga Club, Murcia, Spain. 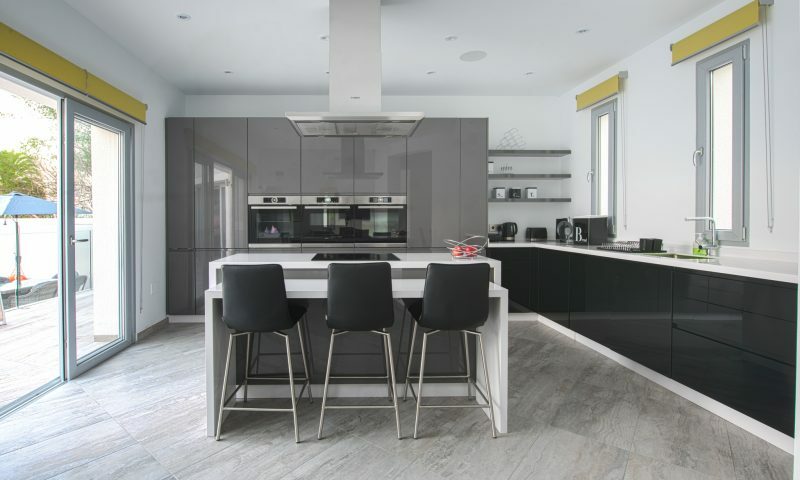 Intecho designed and delivered – Lighting, Heating, Cooling, Blinds, Curtains and DHW controls. 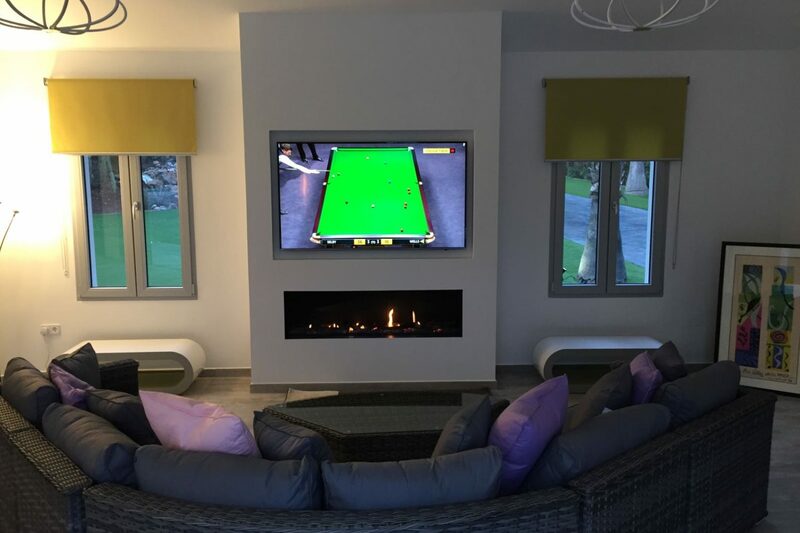 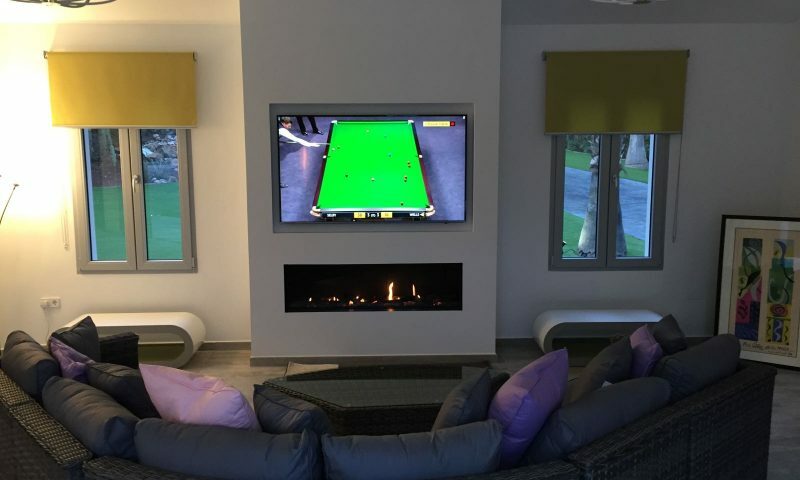 The Audio Visual package included, A 5.1 surround system , Whole house audio, External music zones , HD distribution, Wi-Fi, Remote access. 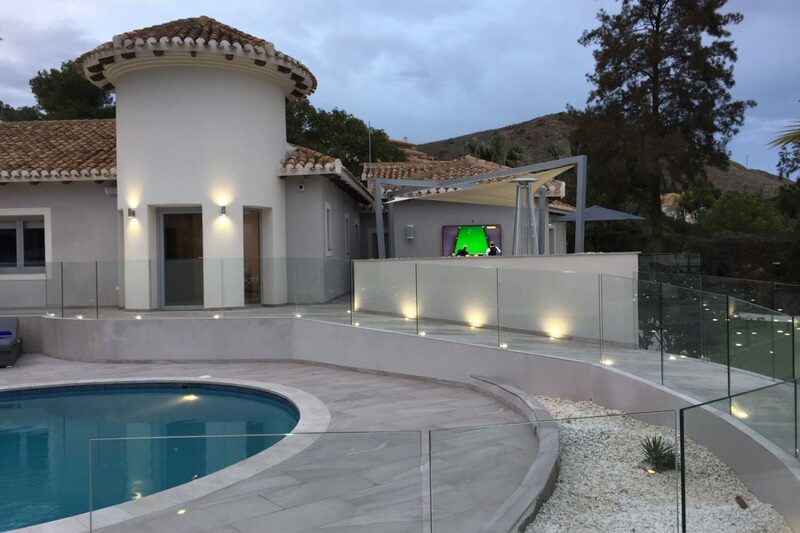 Security including IP-HD CCTV system, Video entry and Gate control.